Known as Clam, Vongole or Vongoli, wild Coffin Bay Cockles are hand-raked from the pristine waters of Coffin Bay. With a wonderful flavour and moist, firm flesh they are ideal for a wide range of cooking styles, including steaming, poaching, stir-frying, baking and grilling, and require minimal cooking time. 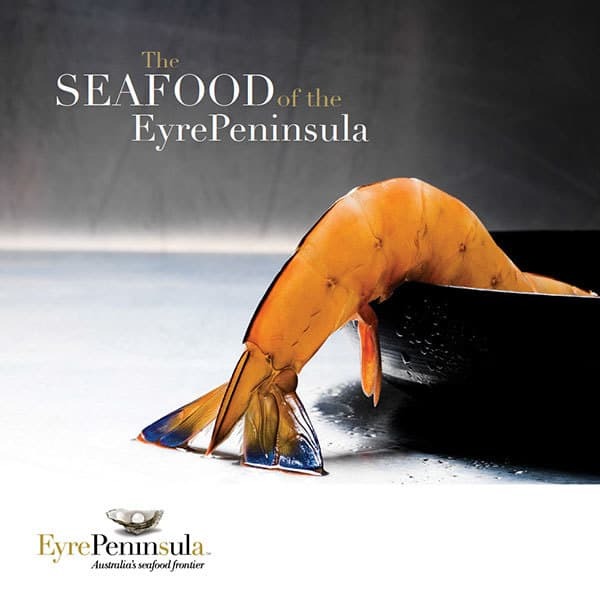 Harvest areas are accredited and monitored by the South Australian Shellfish Quality Assurance Program (SASQAP). The main fishing season is between August and May, with lower catches between June and September due to the higher tides of winter. Purged in seawater to remove any sand, all cockles are sold live to ensure a rich sweet flavour. 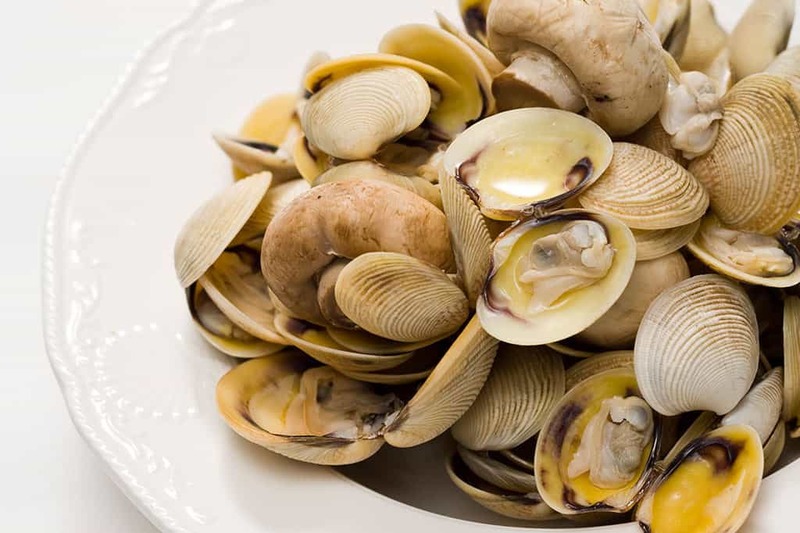 Best consumed as soon as possible after purchase, look for brightly coloured, intact, lustrous shells that are closed or close when gently tapped and that have a fresh sea smell.